There are still few weeks left till Amazon finally announce the new Kindle Fire HD 2. 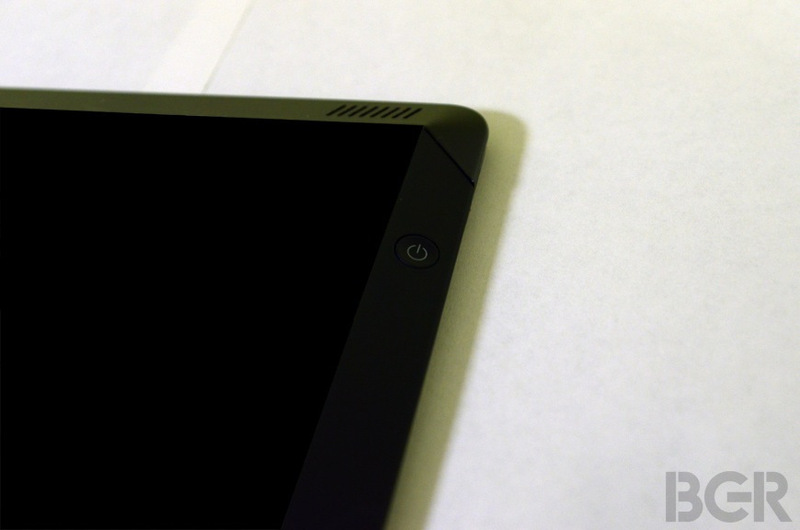 But we have just received news about few photos showing the new Kindle Fire HD 2. From the pictures, the new Kindle device looks completely new and redefined in every perspective. It includes whole new looks, different features and most of all, a huge improvement in specs department compared to the previous model. The buttons that were previously on the edge of the device have been moved on the back for a more firm grip while holding it in one hand. The stereo speakers on the device are also moved on the top at the back. 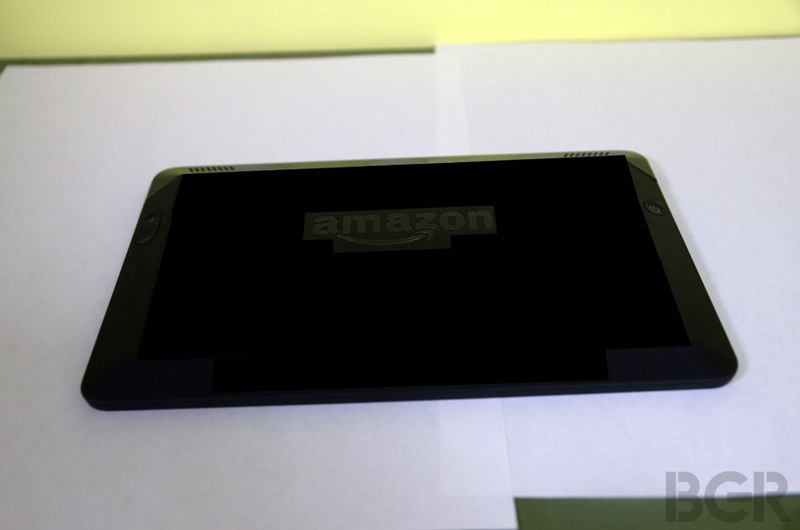 It is widely said that the Amazon is looking to release a 8.9 inch tablet identical to the one shown in the photos but the model that was seen in photos is the 7 inch variant. It is also possible that Amazon might release both variants, starting from the 7 inch and then few months later release the bigger screen version. In the specs, the Amazon Kindle Fire HD 2 is said to have a full HD display with 1920 x 1200 pixel resolution stretched over 7 inches of screen, quad core Snapdragon 800 processor backed up with 2GB of RAM on board and storage options of 16,32 and 64GB. Rest of the specs remain the same for the 8.9 inch model except for the resolution part which will be bumped up to 2560 x 1600 resolution which, if you ask, is a very high resolution for a tablet of this size. It is also said that the 8.9inch variant will also feature a rear 8MP camera that will support up to 720p video recording, but it is still yet to be confirmed. Things have really taken a U-turn after these new photo leaks showing the new Amazon Kindle Fire HD 2 and it seems that Amazon really means business here. We are yet to hear anything on it from the Amazon itself or when it is going to be released.